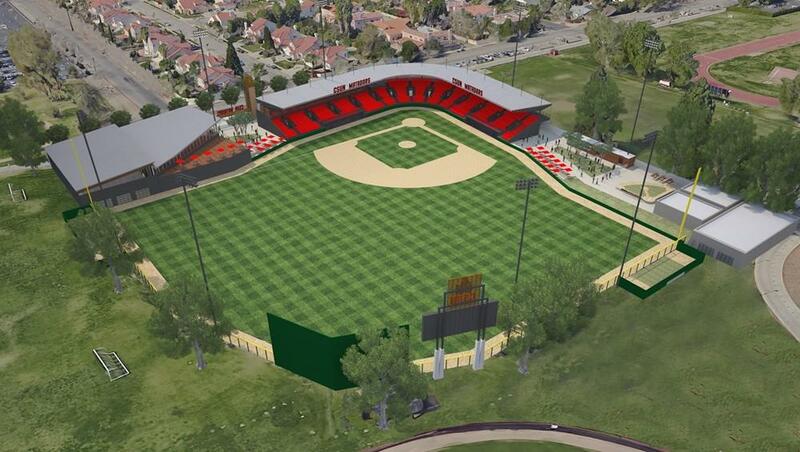 On Feb. 08, the athletic department put out a press release about the plans for the newly remodeled baseball stadium for CSUN, which will cost about $15 million to build. The press release goes into detail describing that state funds will not be used to complete the baseball stadium renovation. 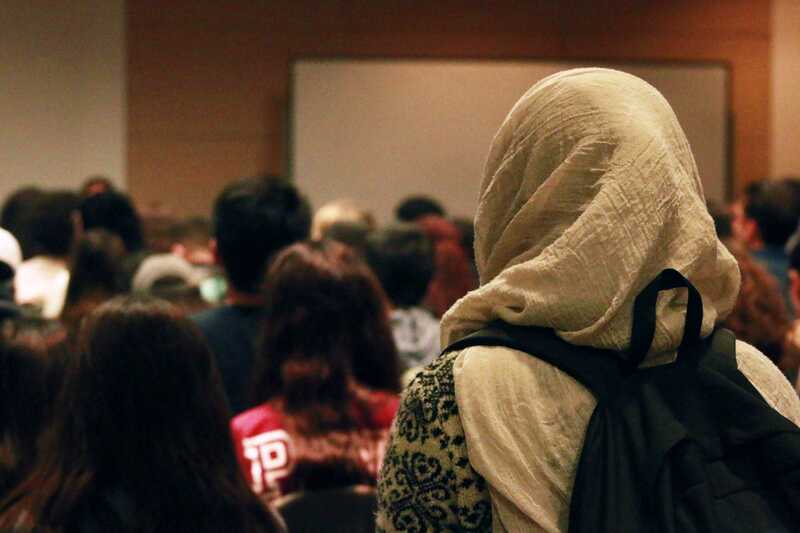 There was not a mention about whether funding will be come from students’ tuition, however, it did state funding will come from donors. Matador outfielder Elias Orona supports the new facility under construction. Housewares Entrepreneur, CSUN alumni and past starting second basemen Irv Zakheim made donations of $1.5 million to help the renovation of the stadium. There is still not a clear answer as to when the construction of the new stadium will begin, or exactly how long the stadium will take to be built. According to the press release, the stadium will feature a new entryway honoring Matador baseball history, an expanded hitting facility, a state of the art team building, chair back seating, some premium donor areas, new restrooms along with concessions and a children’s play area.